Jason Crane interviews pianist Myra Melford. 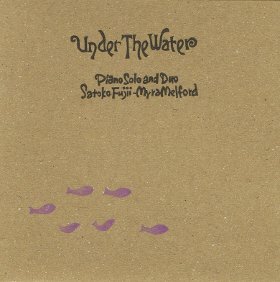 Melford is active with many groups and on many recordings, including this year’s Under The Water (Libra, 2009) with pianist Satoko Fujii. In this interview, Melford talks about her early contact with Leroy Jenkins, Henry Threadgill and other AACM musicians; her pursuit of an individual voice; and the role that her meditation and martial arts practices have played in her music. Find out more at MyraMelford.com. Another great Jazz Session – never heard of her before, but loved the music you featured … gonna have to squeeze some on my iPod! 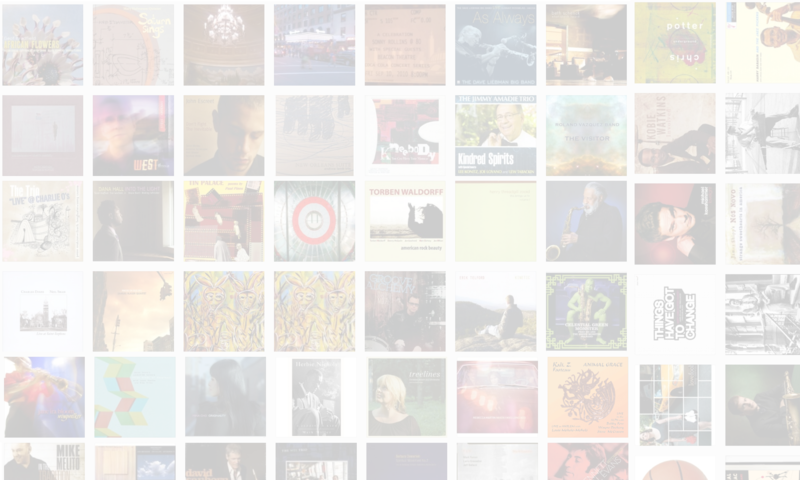 Next PostNext Welcome Tanglewood Jazz Fest fans!